The drug is the dried or fresh whole herb of Carpesium macrocephalum franch, et Sav. 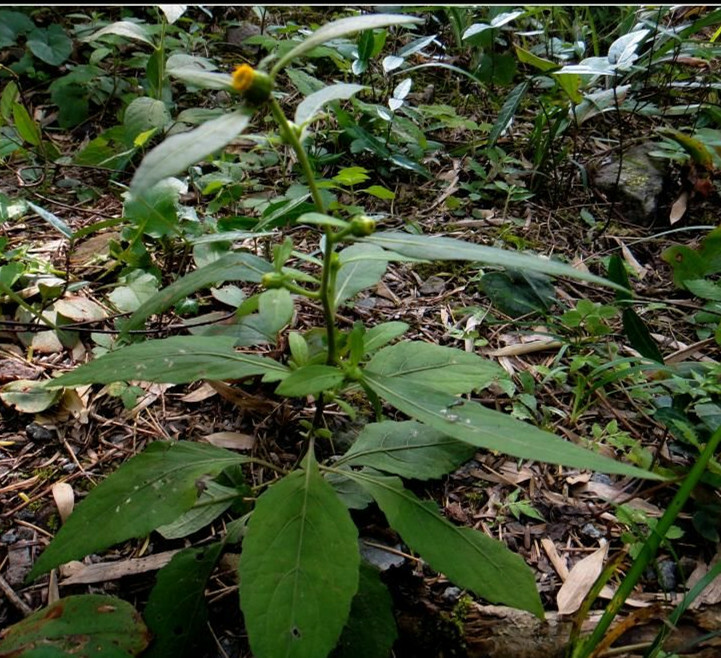 Family Compositae), growing in edge of woods on hillslopes, scrubs, in valleys, roadsides or in grasses, distributed in Northeast China, North China and Shauxi. Gansu, Qinghai, Henan and Sichuan. The whole herb is used to remove heat from the blood, arrest bleeding and remove blood stasis, for the treatment of traumatic injury and traumatic bleeding.